I was fortunate enough to participate in the 2018 American Hero Adventures Tahr hunt. From beginning to end, it was a fantastic experience, and I’m deeply grateful to American Hero Adventures for putting together the hunt of a lifetime. I found the rest of the group to be composed of phenomenal individuals, and we arrived in New Zealand without issue. The hunt involved hours of glassing, many climbs up mountains, and a severe storm that nearly blew us off the ridgeline. While we didn’t harvest a tahr, the hunt was successful in a different respect; it challenged us, reminded us how to push past the pain that our broken bodies gift us with daily, and fostered a sense of camaraderie that is all but impossible to find outside of the military or public service. Years of military service take their toll on the body, but the magic in a hunting trip is that the pain doesn’t matter. There wasn’t a day on the mountain that my injuries weren’t screaming at me, begging me to stop. Each and every day I hurt, but it just didn’t matter. Fresh air, mountains, exhaustion numbs the pain, disassociates me from it. The pursuit is a painkiller, my drug of choice, and addiction worth having. 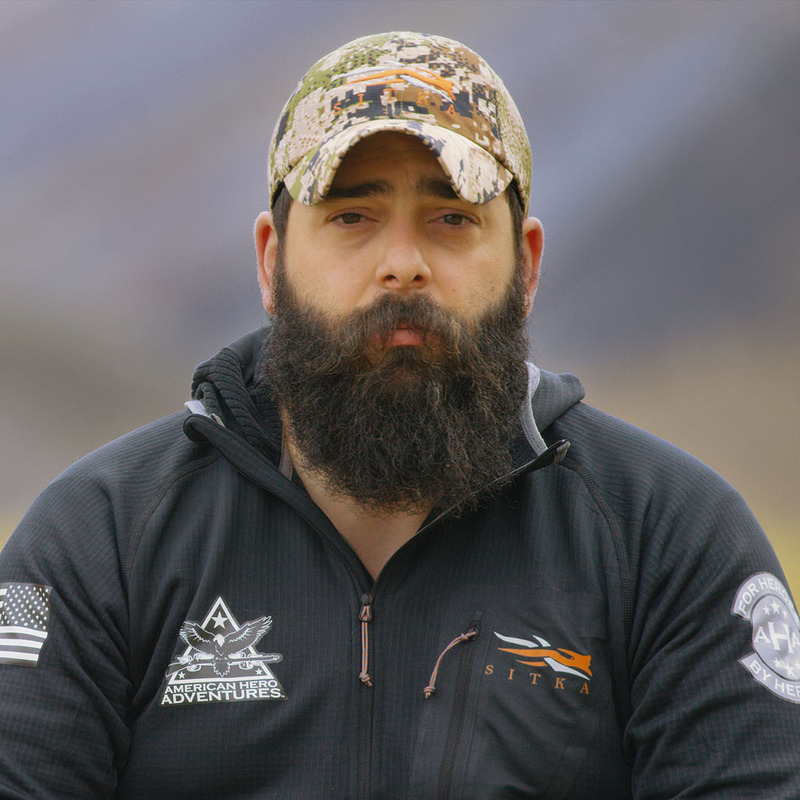 I am deeply grateful to American Hero Adventures for inviting me to join them on this hunt of a lifetime, and would encourage any veteran, first responder, or intelligence officer to join in on an AHA trip.